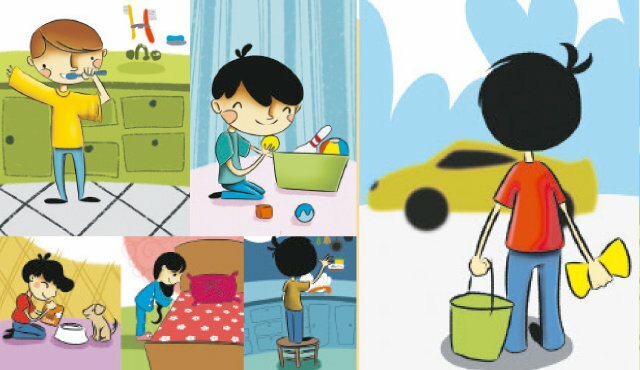 Have you ever come across this kind of Best Summer Vacation Homework for your kids? It is a fact that summer arrival in Pakistan definitely brings anxiety attacks to moms whose children are going to stay at homes for almost three months. As earliest as possible, moms start doing their research finding good, economical and nearby summer schools, arts and crafts activities, storytelling sessions, cooking, karate, or swimming classes. 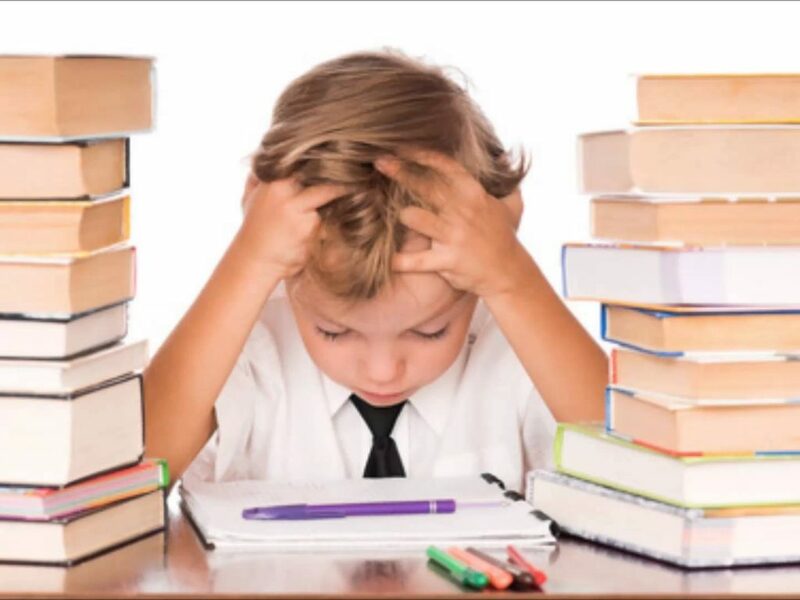 Besides these activities, they are also worried about the immense summer vacation homework which students are normally expected to bring from their schools. A few days back, I got a chance to see something which is outstanding and simply worth appreciating on the school account. It is a school by the name of The Mama Parsi, and the administration came up with really productive and much-needed assignments for parents too. Parents obviously need to spend some quality time with kids too. It is equally an important duty for parents too just like feeding them or getting them enrolled in a school. Parents should understand the importance of time spent with kids and grandparents, and this is exactly what Mama Parsi tried to come forward with. There are following instructions for parents which grabbed my attention at the first sight. 1. Have at least two meals together with children. Teach them the importance and origin of food. Encourage them not to ruin the hard work of farmers by wasting it. 2. 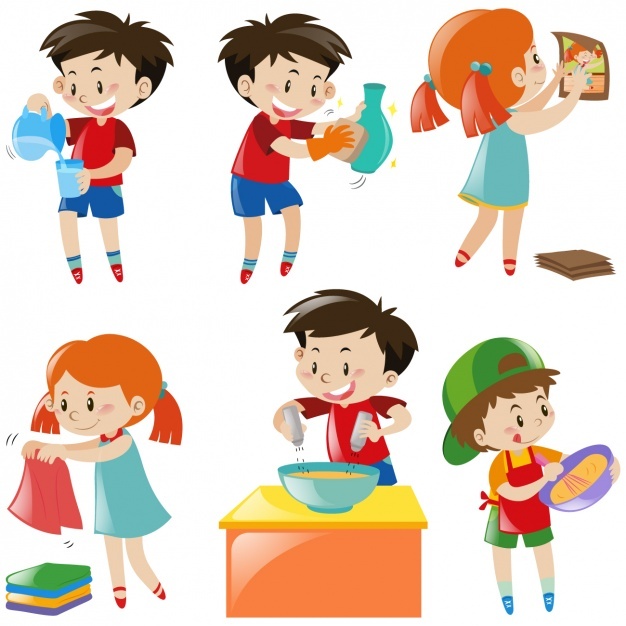 Let children participate in the daily chores. Like washing dishes, manage laundry, involve them in cooking, making fresh juices or salad. 3. Also, tell them the importance of planting and include them in the activity. 4. Meet grandparents quite often. Their bonding with grandparents is also very valuable and helps to shape their personality. 5. Allow your children to play outdoors because Daagh to achey hoty hen and Daagh nahi to seekhna nahi. Read also Why should kids speak multiple languages? Not only this, but the whole paper of instructions for parents is quite impressive. I am glad to read and see that schools finally start focusing on character building too rather than just attempting to make them bookish. I hope parents start spending much time with kids too as it is equally important for kids’ healthy development. 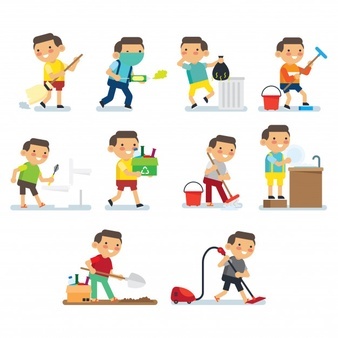 In spite of seeking various other activities outside of the home, start involving them in in-house chores. This would help them to be responsible as well as you get a little helping hand by your side. Good job The Mama Parsi School! I hope other schools also take inspiration from them and come up with exciting as well as interesting tasks for summer vacation both for kids and parents. Read also How much weight should kids’ backpack be?